I love it too! Really want to get one! 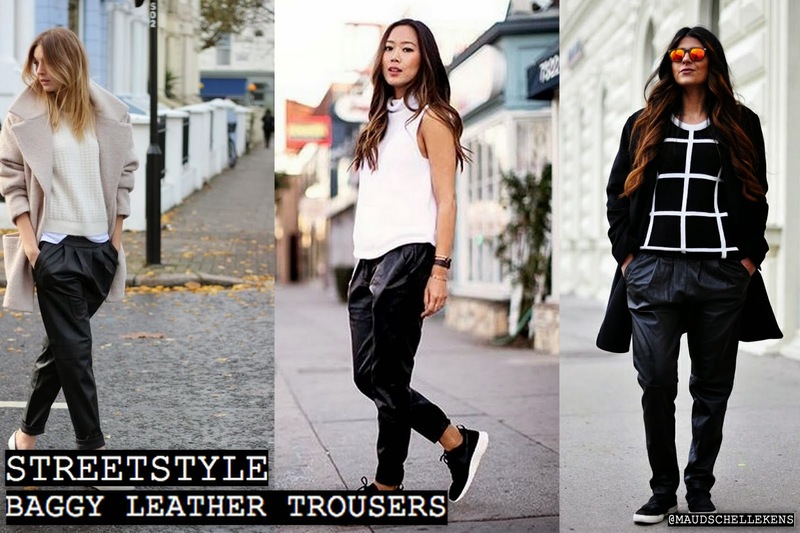 I really love leather pants/leggings, not sure I could pull off the trouser look though! i love these on cold days, but not sure i could look as chic as these girls!